Rely on over 150 years of code publishing experience. 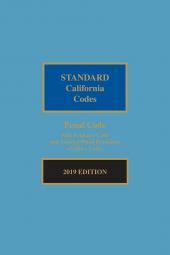 The lawyer-editors who prepare the Mississippi Code of 1972 Annotated work in close cooperation with the Legislative Committee to provide you with the most accurate, comprehensive, and current statutory language available. They read and analyze every Mississippi and federal case construing the statutes and court rules, as well as opinions of the Attorney General and other administrative and regulatory agencies. They then create concise annotations that interpret the statutes, giving you insight into how courts apply your case's facts. Their efforts save you valuable research time by focusing only on cases that are on point, current, and relevant. Official isn't just a word. It's a process. The Mississippi Joint Legislative Committee on Compilation, Revision and Publication of Legislation maintains careful editorial control over the publication of the official Mississippi code, from the moment LexisNexis receives the acts to the final galley proofs of the finished product. Their strict supervision ensures that the published code and its supplements contain no errors in content, conform carefully to the numbering scheme, and publish in a timely manner. 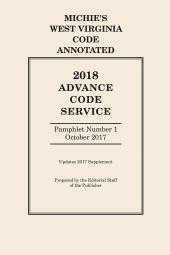 Because it's official, you can rely on LexisNexis' Mississippi Code of 1972 Annotated for the correct statement of the law, whether you get it on CD or in print. Cite it with confidence; it's the original source supported by the state and guaranteed to be the accepted authority in the state court system. Don't bet on derivative sources created outside and distant from the process. 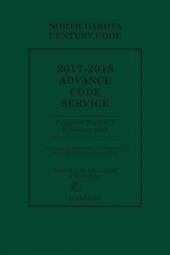 The lawyer-editors who prepare the Mississippi Code of 1972 Annotated work in close cooperation with the Legislative Committee to provide you with the most accurate, comprehensive, and current statutory language available. They read and analyze every Mississippi and federal case construing the statutes and court rules, as well as opinions of the Attorney General and other administrative and regulatory agencies. They then create concise annotations that interpret the statutes, giving you insight into how courts apply your case's facts. Their efforts save you valuable research time by focusing only on cases that are on point, current, and relevant. annually within 90 days of receipt of all Acts.